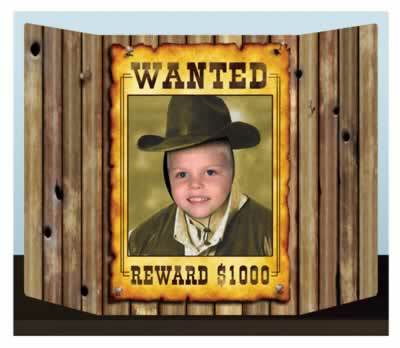 Photo Fun for your Next Party! 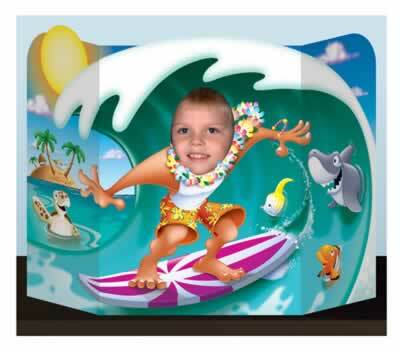 With Photo Booths being all the rage, why not bring the Photo Fun to your next Event! 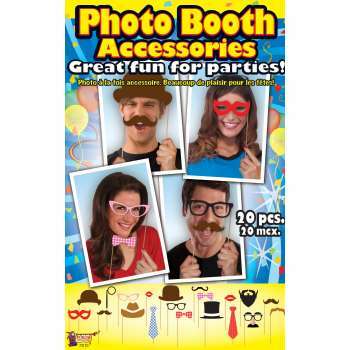 Pictures are an easy way to share the fun and the memories, and with Photo Props, as well as Photo Booth Accessories it’s now easier than ever. 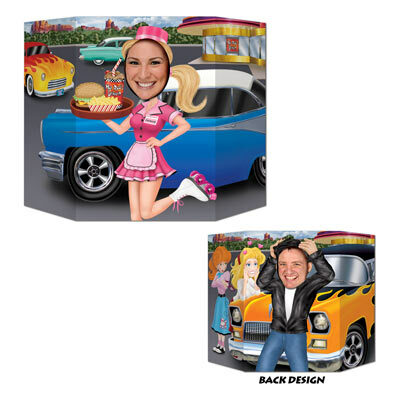 With Photo Props available for all themes, we can help you make a memorable and fun 2015. 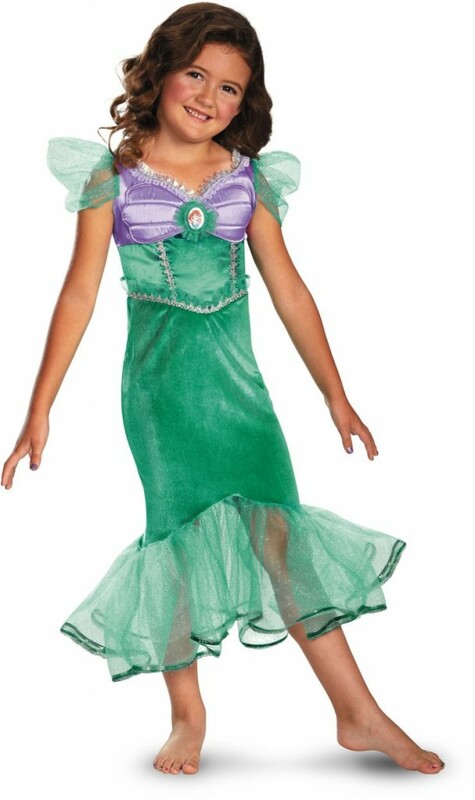 Princess Dresses for your Little Princess! 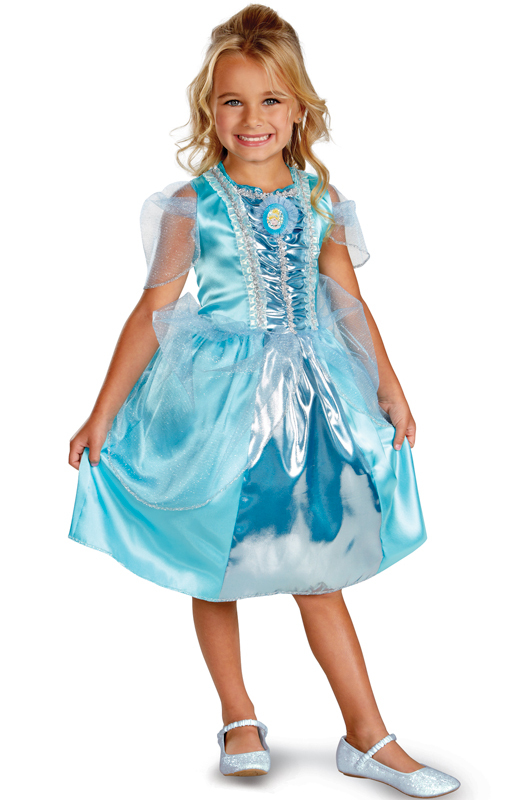 With Halloween only a week away, look no further for the princess dress that your little princess is asking for. 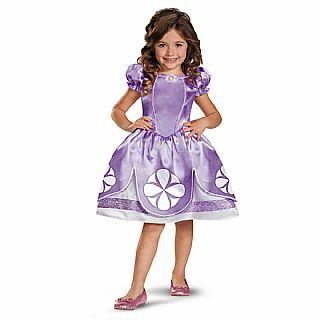 From Cinderella, Sophia the First, The Little Mermaid to our NEW Winter Princess, we can help make every little girl feel like a Princess this Halloween. 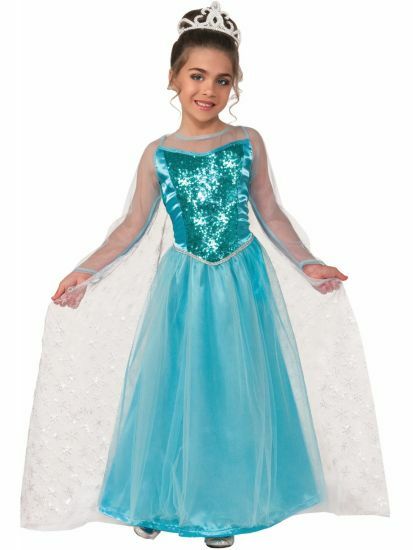 Let McCulloch’s help you cool down!! It’s been a hot few days out there, and forecasts are calling for continued heat. Cool off with some water balloons! 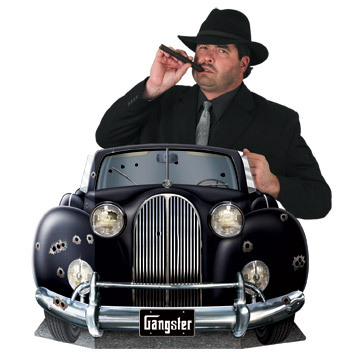 We’ve got packs of 50, 100 and 200!!! Surely your friends will appreciate you cooling them off with a few of these!